Maybe we should answer with a question "who can't benefit from Sound Therapy?" We have children, adolescents and adults using the sound therapy products with a variety of difficulties that include users with focus and concentration difficulties, ADHD, short term memory problems in all age ranges, sleep and relaxation issues. The program has also had some great results with learning difficulties and behavioral challenged users. 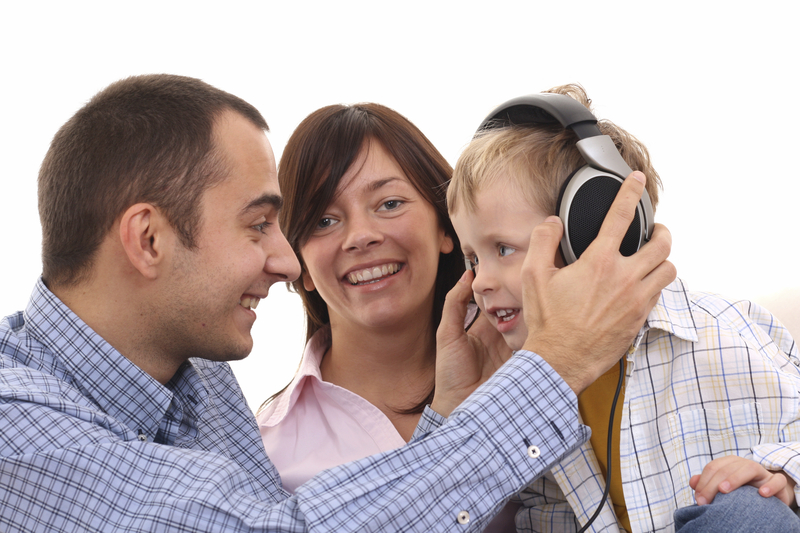 The Sound Therapy Program can improve Auditory Processing Disorder with children who find it difficult to follow instructions, do not seem to listen to what is being said to them, or need extra time to respond to a question. 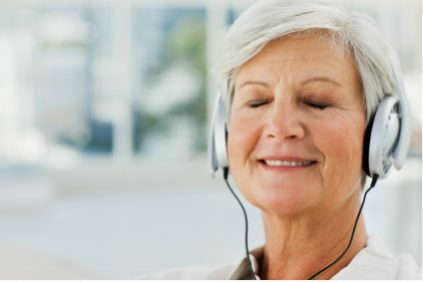 Sound Therapy can improve these underlying difficulties which may be part of the cause of their difficulty with understanding. Sound Therapy has also been shown to help people with Dyspraxia, ADD/ADHD and Dyslexia. and can also be very helpful for children with speech sound difficulties and those on the Autistic Spectrum delivered in various ways.. However, Sound Therapy is not a magical answer to all a child's problems. It is good if children are assessed prior to starting on sound therapy to ensure that sound therapy is an appropriate approach for their particular difficulties. For a small minority of children with language difficulties sound therapy may not work, though there are very few in our experience, who will not gain some benefit from it. For the vast majority, those who through assessment are identified as being likely to be helped, it can make a very real difference.